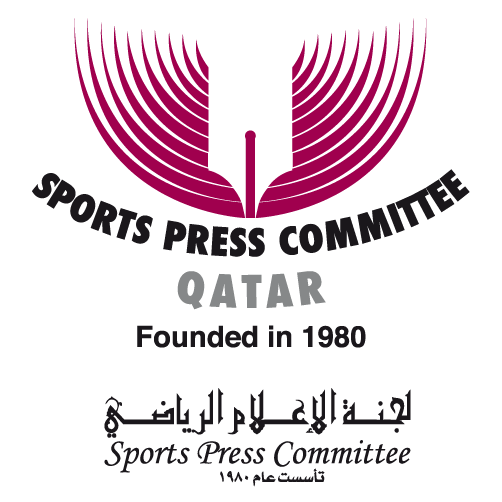 AIPS Sport Media Awards: discover everything about it! AIPSAWARDS: A celebration of the best sport storytellers around the world. A bridge to the future of sport journalism.